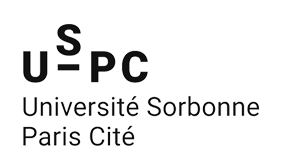 The INSPIRE (INterdiSciPlinarity and excellence for doctoral training of International REsearchers in Paris) project at USPC, is co-funded by the European Commission (~ 4.7 M€) and USPC (~ 1.6 M€) for a period of 5 years. to improve follow-up and mentoring conditions. Improve our overall procedures to hire and train foreign PhD fellows. 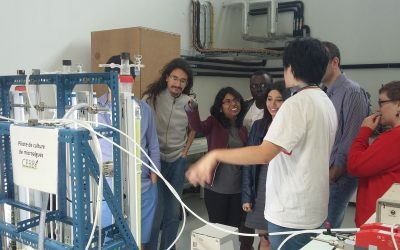 Le projet INSPIRE (INterdiSciPlinarity and excellence for doctoral training of International REsearchers in Paris) à USPC, est co-financé par la Commission Européenne (environ 4,7M€) et par USPC (environ 1.6M€) pour une durée de 5 ans. Why did I start a Cofund project? 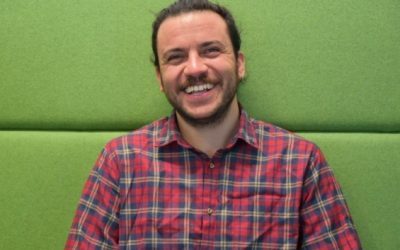 “The INSPIRE project has made it possible to unite a large community within USPC around the doctorate but also to make this community visible to a large public of foreign students “. Thomas Coudreau, Director of the INSPIRE project. Following two successful calls for INSPIRE doctoral contracts, the action has fulfilled its principal objective to recruit 60 doctoral fellows with a strong international background: 28 doctoral fellows originate from the first call in 2016, and 32 from the second and final call, in 2017. There will be no further calls in this action, and the project will concentrate on supporting its doctoral fellows and facilitating their professional endeavours. This project has received funding from the European Union’s Horizon 2020 research and innovation programme under Marie Skłodowska-Curie grant agreement No 665850. 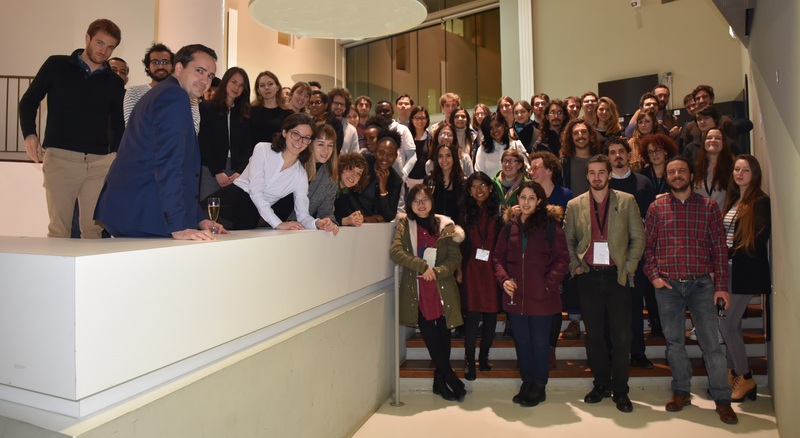 The doctoral students of the 2016 class took part, on the 15th and 16th of June 2018, in the first “Triple-I” weekend of the INSPIRE project, organized in Reims. This weekend, dedicated to interdisciplinarity, intersectorality and international, allowed doctoral students to discover different facets of the economic, scientific and historical heritage of the territory of Reims. Discover the list of future INSPIRE doctoral candidates selected at the end of the second call 2017 for INSPIRE doctoral contracts at USPC. Discover the list of future doctoral students. e. s INSPIRE selected at the end of the first call 2016 for INSPIRE doctoral contracts at USPC.